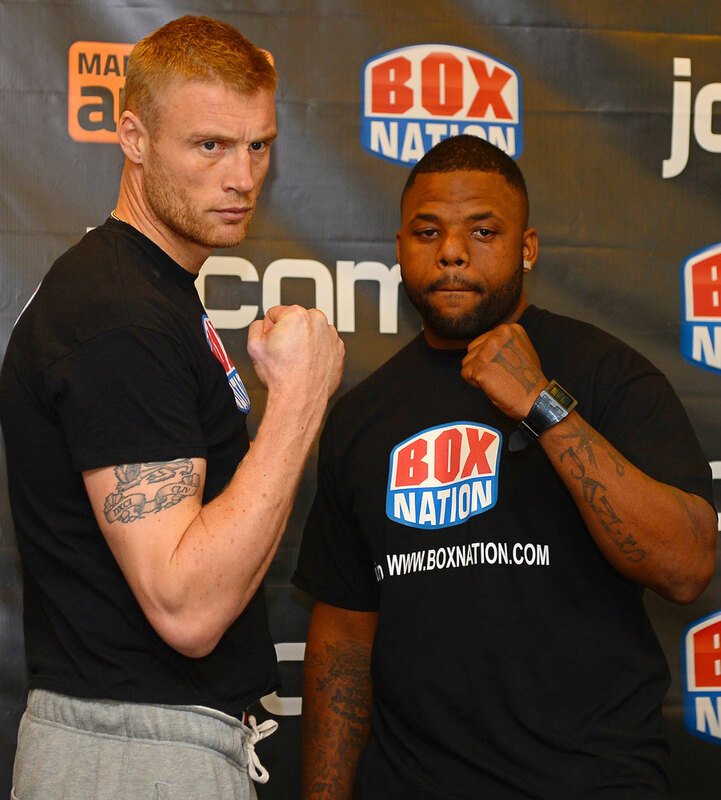 Former England cricketer Andrew Flintoff has revealed he has received tips from boxing greats including Sugar Ray Leonard and Mike Tyson ahead of his first professional fight. Flintoff has been training with former world featherweight champion Barry McGuigan and his son Shane as he prepares to take on American Richard Dawson on Friday. The 34-year-old, who retired from cricket two years ago, also said he has "enjoyed being a sportsman" and "in some ways it would be a shame to stop after this one". Wooooww that's great !!! All the best to him !! He lost a lot of weight too. Looks very determined and focused. Him and boxing? Didn't see that coming. Good luck to him anyway. Just noticed it on the cricinfo twitter feed and he's fighting as a heavy weight. I saw the photos of the weigh-in and he looks in top shape and he's said he's lost over 40lbs. Meaning in his playing days he must have weighed 230lbs! The fight is today and he's going to get his beaten up. All the best, shall google more about this. Just read it somewhere on Twitter few days back.. He'll get knocked out for sure. You can't just wake up one day and decide to be a boxer. However, he does look leaner than he ever has on the cricket field. So he must've trained really hard for this. Gotta give him that. Hype or no hype.. he has done it. Flintoff never seemed fat or over-weight to me, but that was along time ago when he used to play. 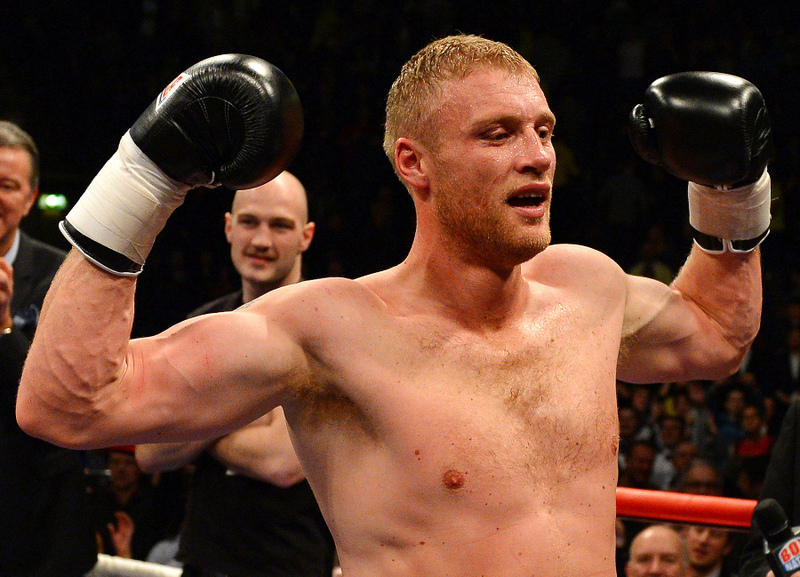 Andrew Flintoff has won his first heavyweight boxing match against Richard Dawson at the Manchester Arena. Flintoff beat Dawson on points by 39-38 at the end of four two-minute rounds in front of a roaring crowd in his native north west. The former England and Lancashire cricket star was afforded a hero's welcome by the 5,000-strong crowd. But after taking the first round he was sent tumbling to the canvas by a punch from his American opponent early in the second. Flintoff - who lost 20kg while training with former world champion Barry McGuigan - came back into the match as the heavier Dawson showed signs of tiredness. What a champion, Respect! He is happy from a personal POV and wish him all the best.